or siding needs in Arvada! Our goal is to provide excellent residential replacement service throughout Jefferson County and have for many years. 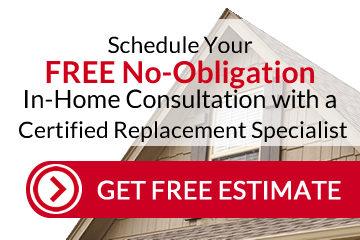 If you live in Arvada, chances are that we have replaced windows or siding in your neighborhood or for your neighbor. We know the local codes, Arvada inspectors, homes in this area, and the common issues. If you find yourself in need of a great window or siding replacement company, call us or send an email. We also work in Wheat Ridge, Westminster and Golden.